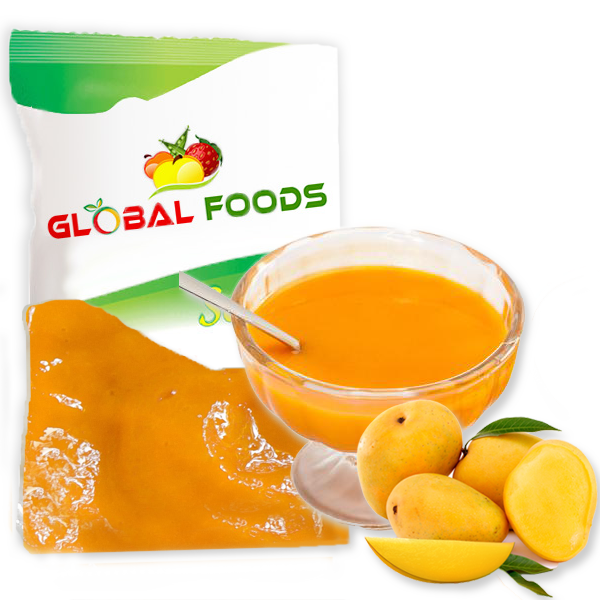 Global Foods is known as unsurpassed and well-organized exporters of Mango Pulp which are highly in demand by our esteemed customers across the globe. 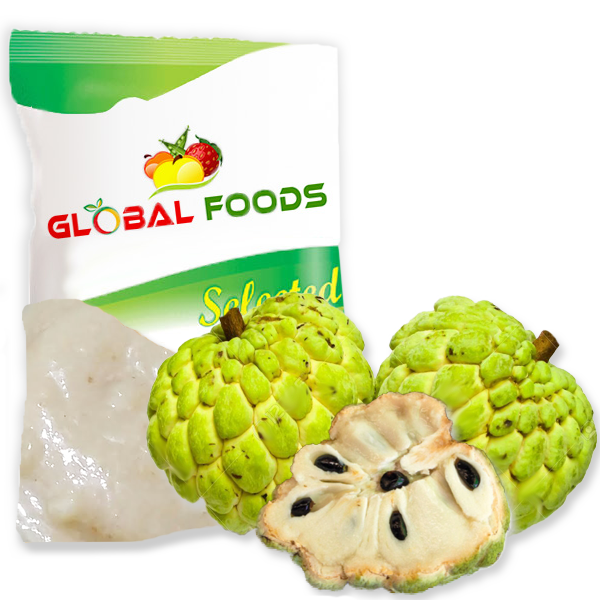 We take the full advantage of the tropical climate and for this reason we are known for offering the impeccable quality of the mango pulp. Our Mango Pulp is made from ‘A’ grade fully matured Alphonso Mangoes that are harvested and immediately dipped into 52oC hot water followed by 8% plant wax to minimize the anthracnose disease in mango while storing. Selected high quality fruits then go to the controlled ripening chambers. Fully ripened mango fruits are then washed, blanched, pulped, deseeded, centrifuged, homogenized, thermally processed and aseptically filled, maintaining commercial sterility.